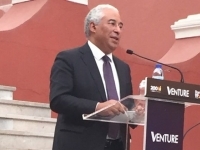 The first big splash came during the opening ceremony when Portuguese Prime Minister António Costa announced the implementation of a new 200 million Euro fund designed to attract investors to help with the globalization of Portuguese start-ups. With a booming entrepreneurial ecosystems developing in cities like Lisbon, Porto or Braga, Portuguese tech entrepreneurs have caught the attention of foreign investors, who have already helped high-growth startups like Farfetch, Feedzai, Talkdesk, Veniam, Uniplaces and Unbabel go global. A few hours later, Carlos Moedas, European Commissioner for Research, Science and Innovation, announced the European Union’s launch of a 400 million € venture capital fund aimed at helping regional startups grow and address a capital shortage in Europe .The EU will provide 25 percent of the capital. 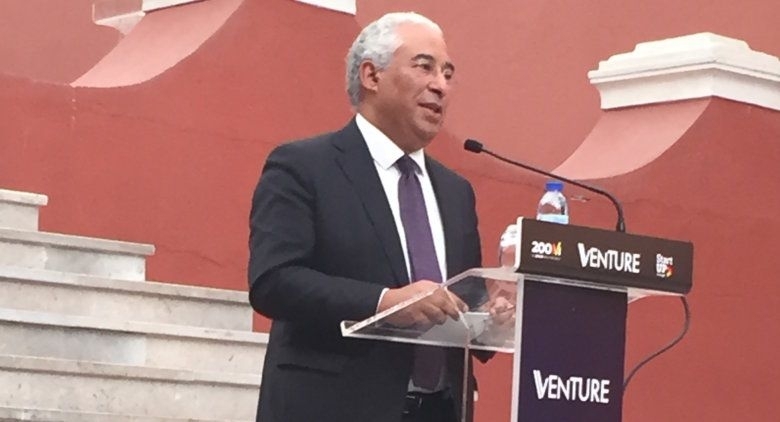 He invited the 1300 present tech investors from top VCs, PE funds, angels and LPs with over $100 Billion worth of investable capital, to put up to three times more funding, which would bring the overall size of the fund to up to €1.6 billion. Shortly before releasing an extensive statement from WikiLeaks founder Julian Assange addressing the US elections, Juan Branco, legal adviser to member of WikiLeaks’s defense team, offered a brief interview. When asked about the timing of the information leasks, he said that from a journalistic ethics point of view, it would have been “impossible to hold releasing the information until after the election”. He defended the organization’s decision to publish hacked files that reflected poorly on the Democratic Party, saying the organization would have published material on Donald Trump if it had been provided with files – as long as it met WikiLeaks’s criteria. The information revealed cast a shadow over the Democrats and Ms Clinton’s campaign. Mr. Branco acknowledged there had been a lot of debate about how the Twitter account was being handled, but could not reveal who was behind the account. WikiLeaks’s Twitter account had been publishing information from the hacked emails of Democratic candidate Hillary Clinton’s campaign manager John Podesta and leaked emails of the Democratic National Committee (DNC) in the run-up to the presidential election. Branco also defended the organization’s use of Twitter to highlight material contained in the leaks. “I think you have to distinguish between the Twitter feed and the website,” he said. 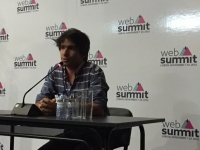 He said the website was the main platform and it was neutral and objective. The Twitter account, however, was aiming to draw attention to the material WikiLeaks was publishing. China is putting a lot of support behind electric cars. 2016 it will represent one-third of the car market in electric cars. In a bid to boost its environmental credentials and tackle crippling air pollution, Beijing is seeking to develop its promising electric car industry with incentives and government support and Renault Nissan is capitalizing on this opportunity. 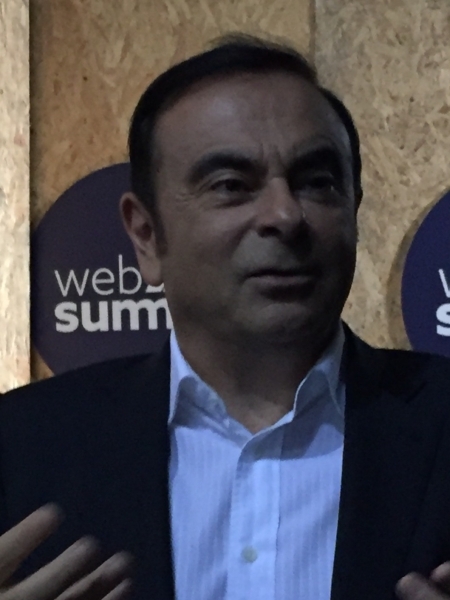 “Renault's cheap $8,000 electric car could be here within two years” announced CEO Ghosn during an interview at the Summit . 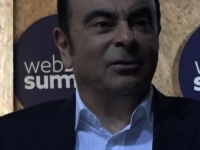 "I think our objective is to be on the market within in a couple of years," .The Renault-Nissan CEO said that the group's Leaf electric car, which starts at just over $29,000, was initially too expensive in China and that was why there was a need for a low-cost alternative. "We are at a price point where the sales are just not taking off. So what we decided is to go after the market and develop a very cheap electric car. Cheap means involving a price point where these cars are selling in China which is about $8,000," Ghosn” said. He accredits social media with being one of the tipping points for marketing integration. Social media basically exposed the fact that having lots of silos is highly inefficient and a poor way to manage a brand .”The logic for it in my mind is absolutely clear; the customer doesn’t care which department created which message; it’s completely irrelevant.” Agreed, Simon, what matters to the customer is the end result, not how you got there--we are on the same page! 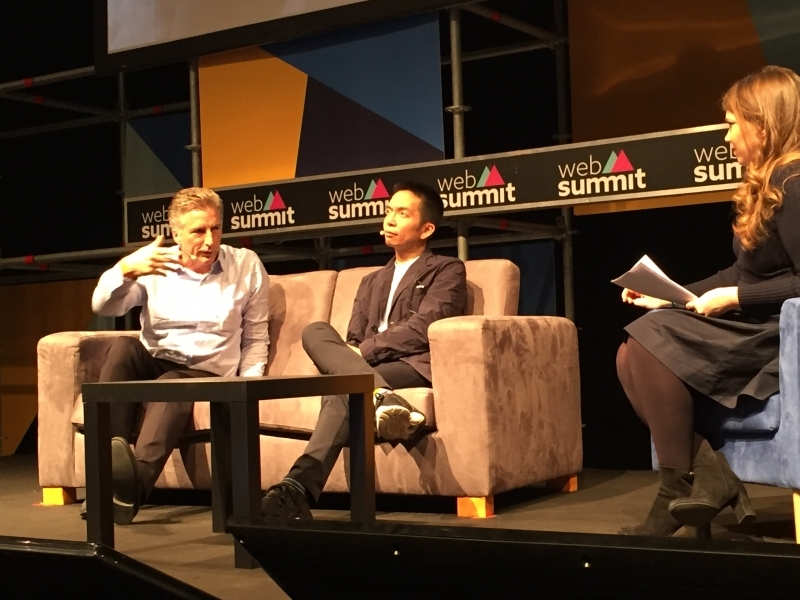 Logitech is putting design first. Design has become what I like to call the “Plat de Résistance”, the main dish, for the company, not just dessert. They are asking designers to create ideas focused on making new products aesthetically attractive while meeting people’s needs in technologically feasible and strategically viable ways through human-centered processes. Bracken Darrell, CEO Logitech, a leading proponent of design thinking, explained: “Breakthrough design is more likely with diversity of function as well as thinking”. Makes sense ; enhancing brand function and perception through smart, evocative solutions, causes disruption and secures a competitive advantage. Another paradigm shift emerged for me during this session which I will call ”Leading for Creativity and Creatively Leading”. The strategic underpinnings of Logitech’s current rebranding success, I deducted, can be traced to moving faster, generating, embracing, and executing on new ideas, keeping it simple, knowing the customer and the market. The focus here is on user outcomes, driving business by helping end-users achieve their goals through restless reinvention while staying essential by treating everything as a prototype. Looking at “good” start-ups for inspiration, Bracken Darrell believes that “larger companies can learn a lot more from good startups and startups from larger companies”. Thus encouraging focused, creative participation, asking direct questions that challenge previously held assumptions, open up a broader, diverse context, and cause reflection, will ultimately mean better rebranding solutions. When the path is unclear, the organization requires a leader with a curious mindset, hutzpah and knowhow ---Darrell’s winning trifecta, no doubt.